The nature of the workplace and the workforce has changed rapidly in post-industrial society. Most workers are now facing the need for high levels of preparatory education, retraining for new jobs and the ability to continue learning at work in order to keep up with new developments. 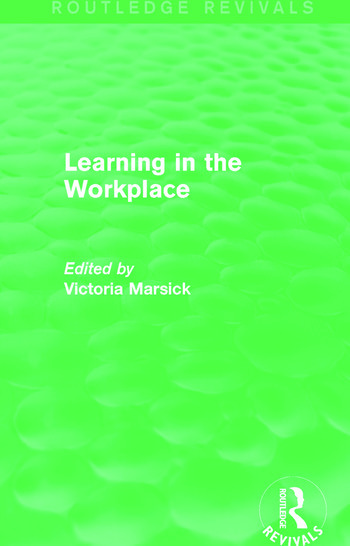 The book, first published in 1987, argues that training in the workplace often fails because it is based on conditions that no longer prevail in modern organisations. The mechanistic approach of the behaviourist paradigm, it is argued, views the organisation as a machine and training as the preparation of workers for machine-like work according to their levels in the hierarchy, much as on an assembly line. The humanists’ advocation of collaborative learning has changed but not fundamentally altered this conception. This book will be of interest to students of education and business management.